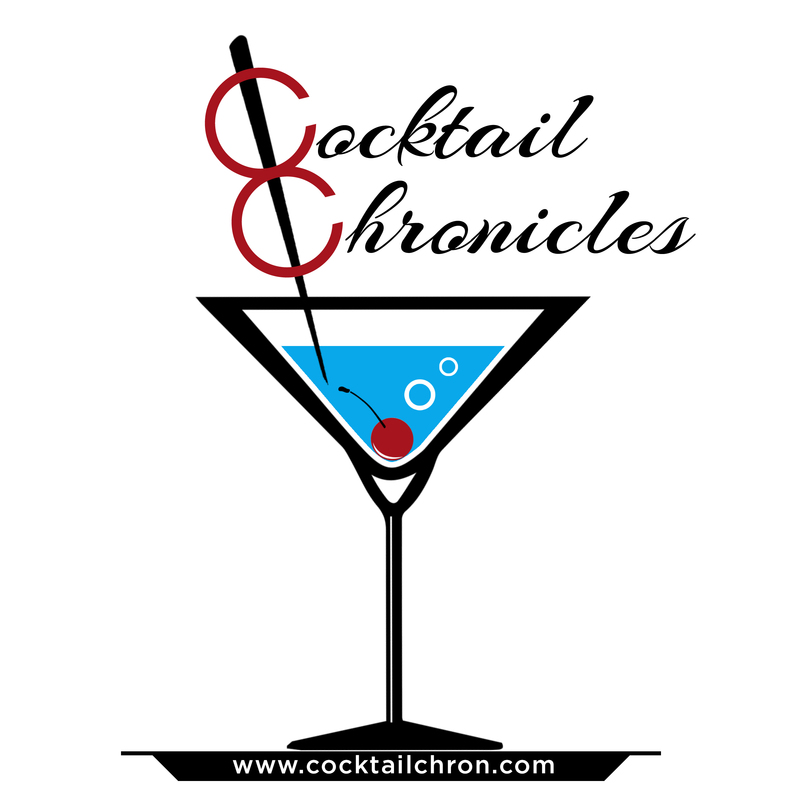 Cocktail Chronicles mission is to inform and educate consumers on wines, beers, spirits, and non-alcoholic beverages. The goal is to provide knowledge that assist consumers in being confident, smart, aware, and responsible in their cocktail and beverage selections. * 1. Do you work in the beverage industry?